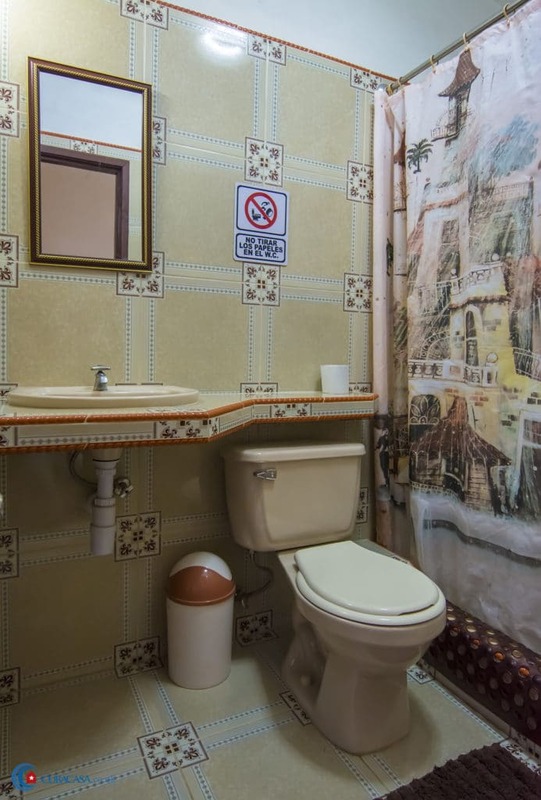 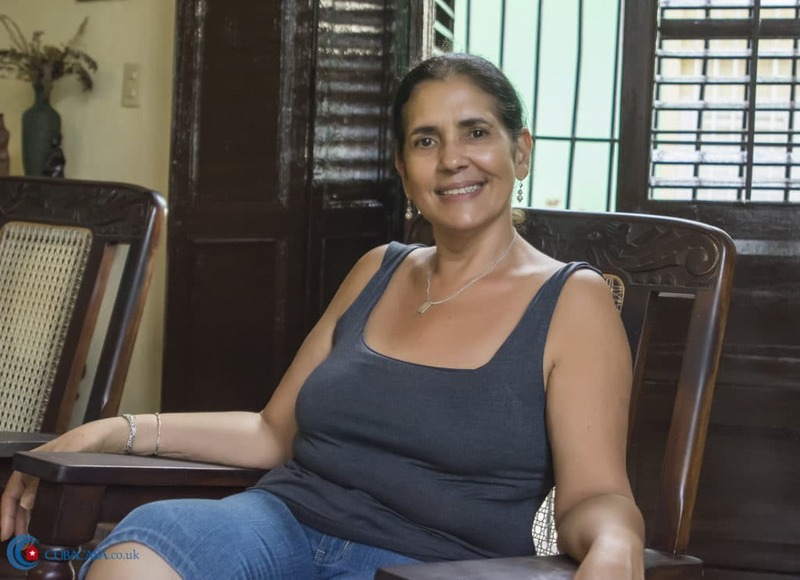 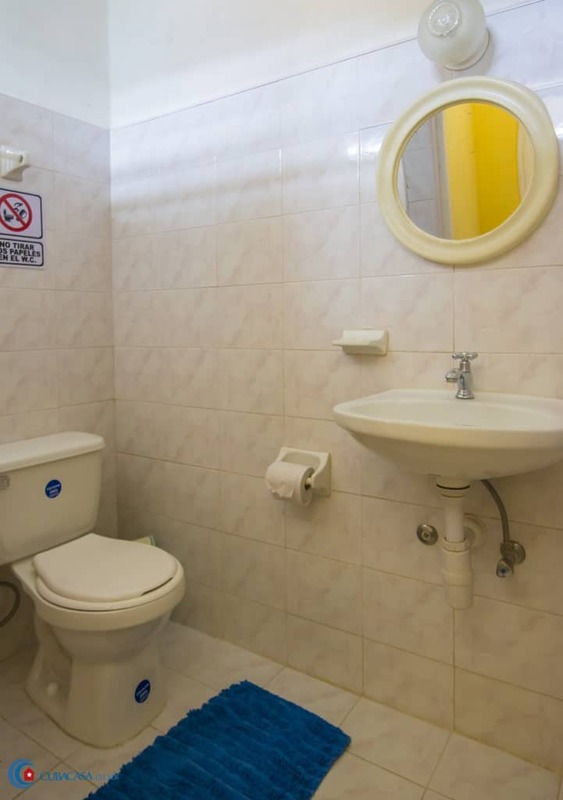 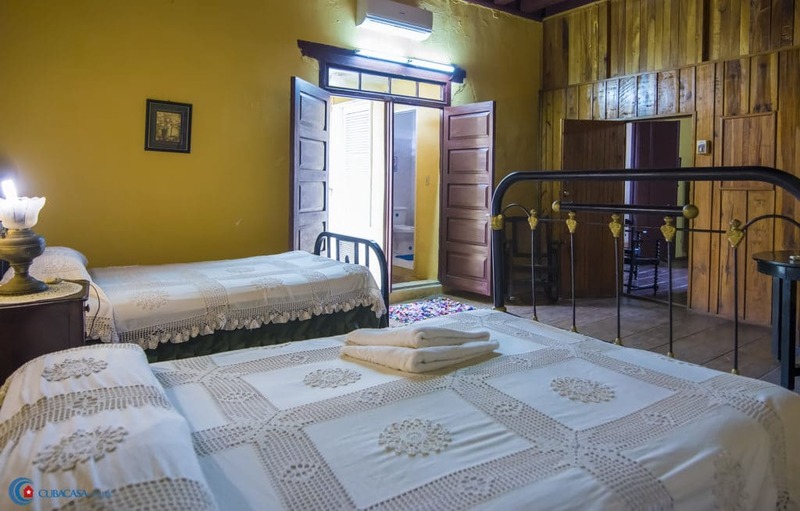 Rogelio and his family were the first casa particular in Trinidad, and now rent three clean, comfortable and spacious rooms. 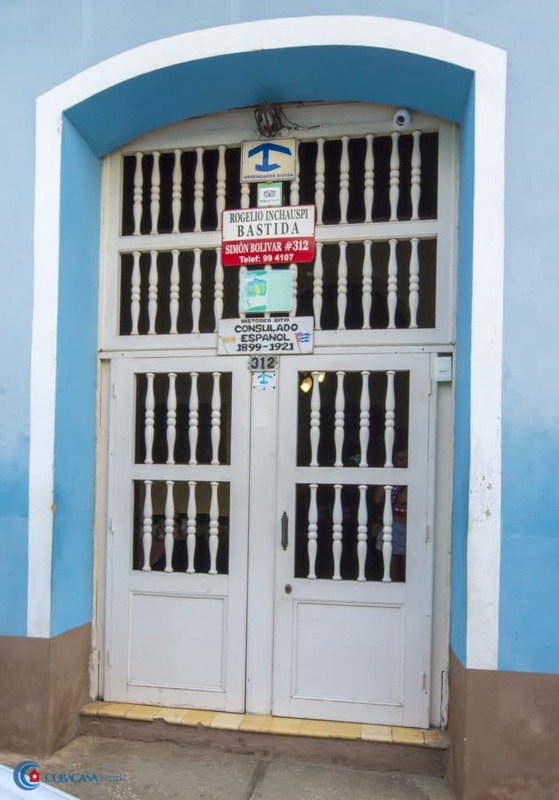 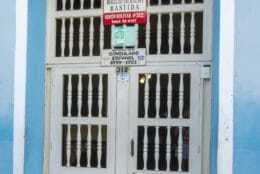 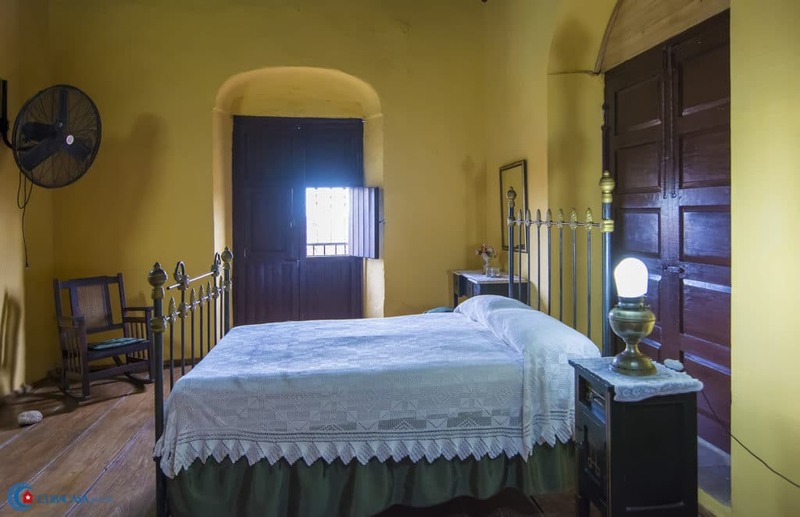 The casa used to be the Spanish consulate in Trinidad from 1899 to 1923, and the consul was actually Rogelio's grandfather. 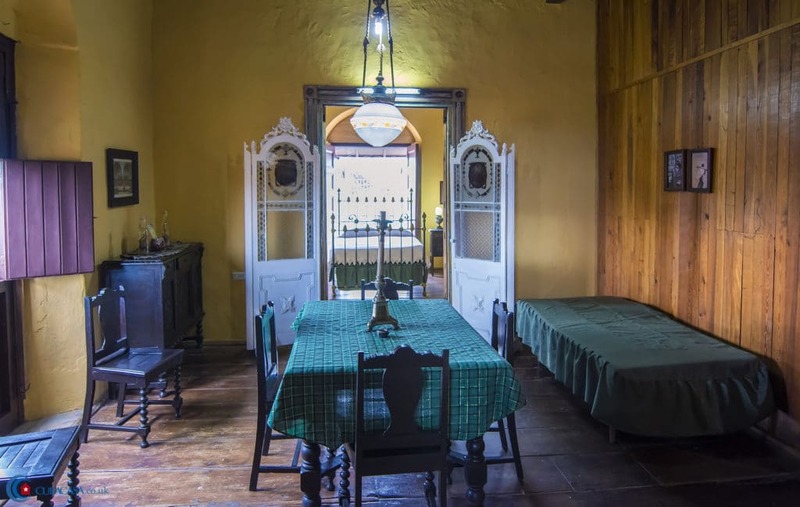 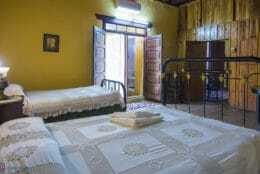 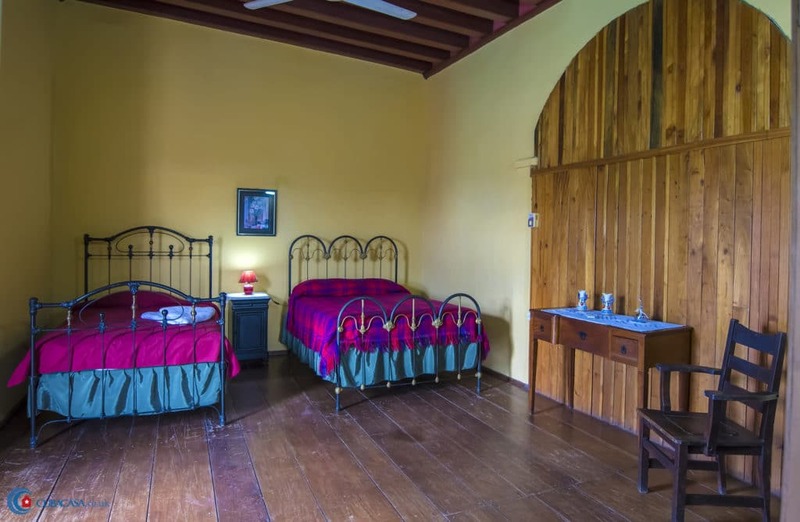 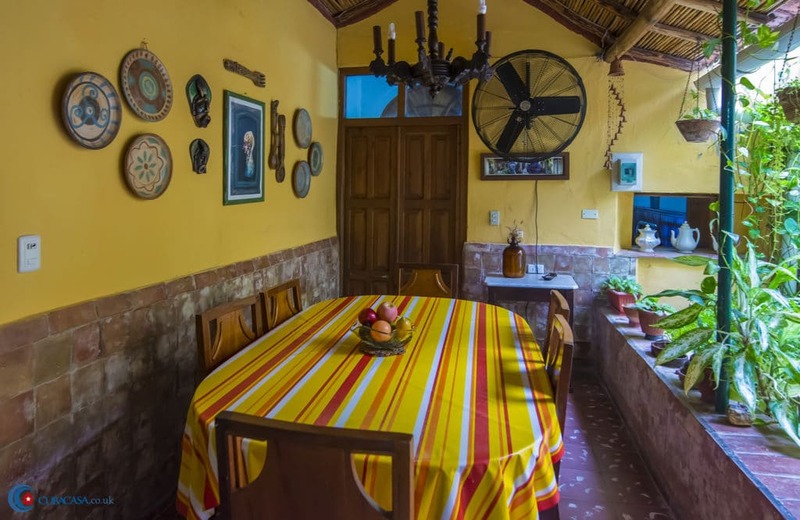 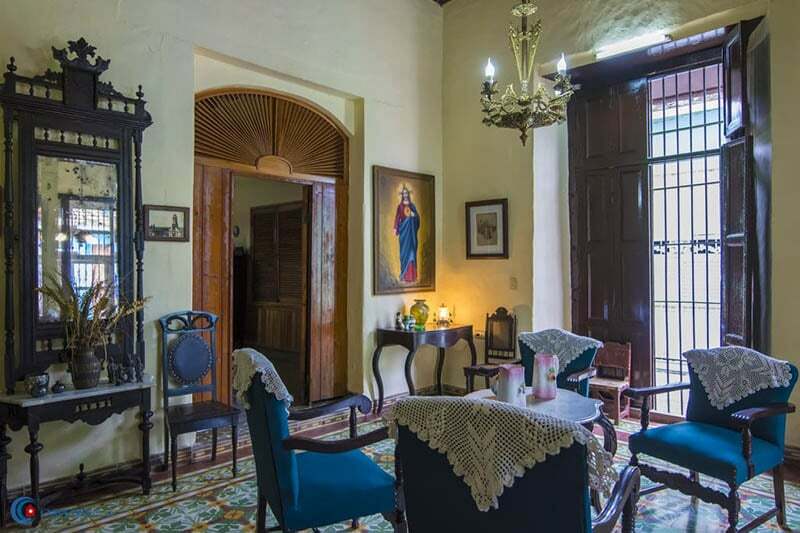 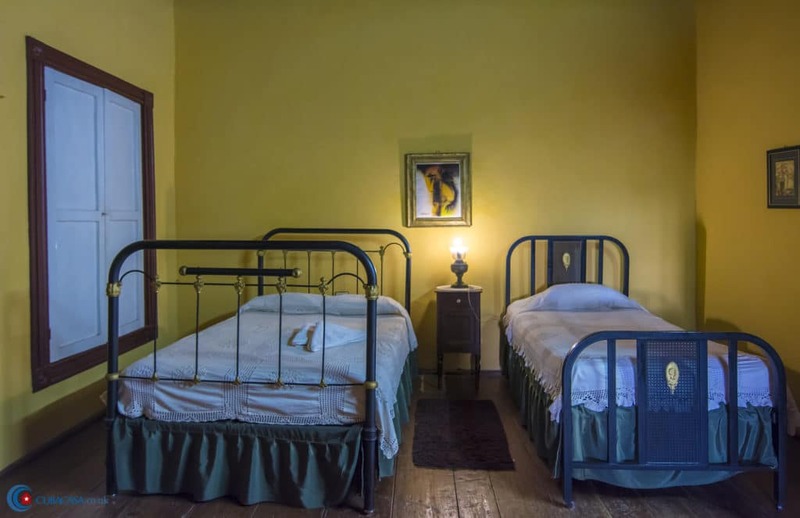 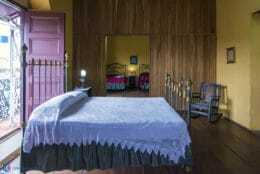 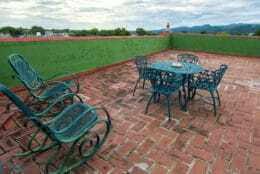 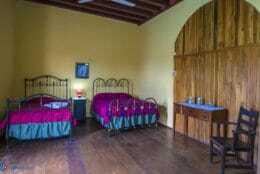 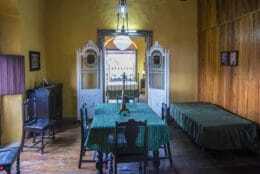 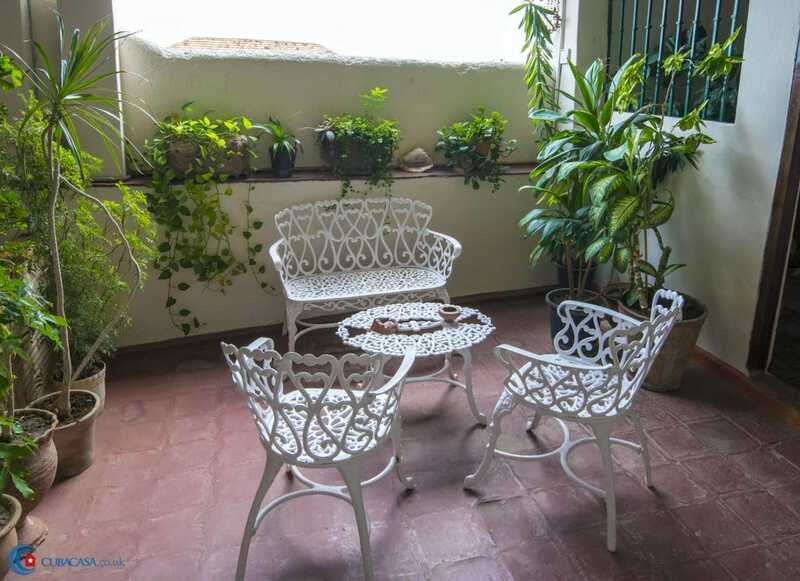 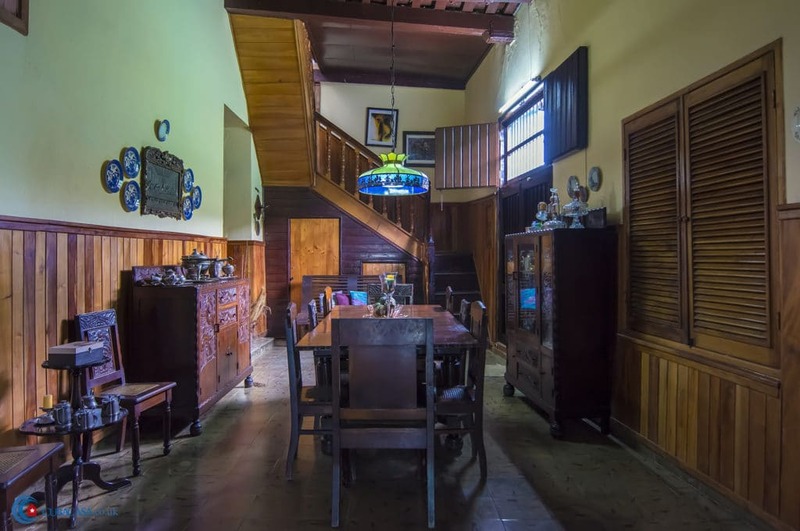 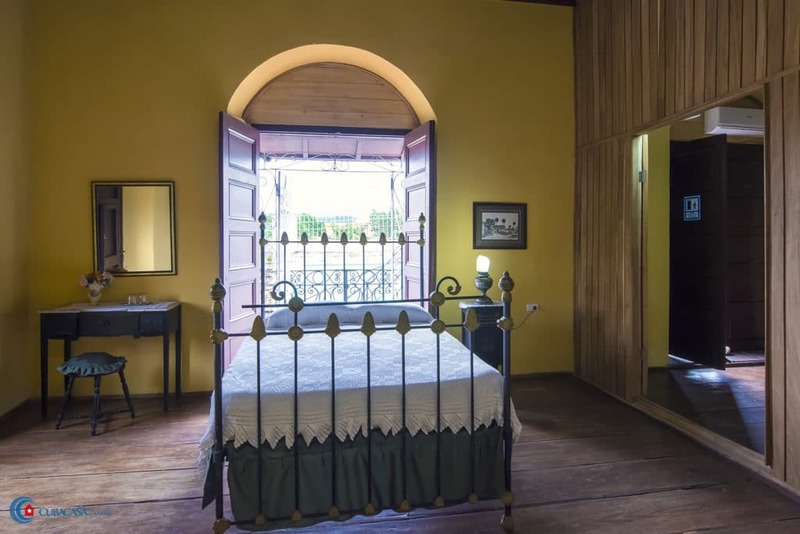 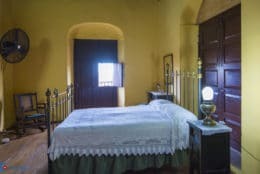 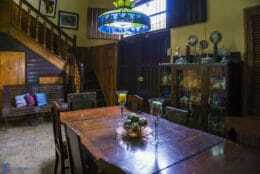 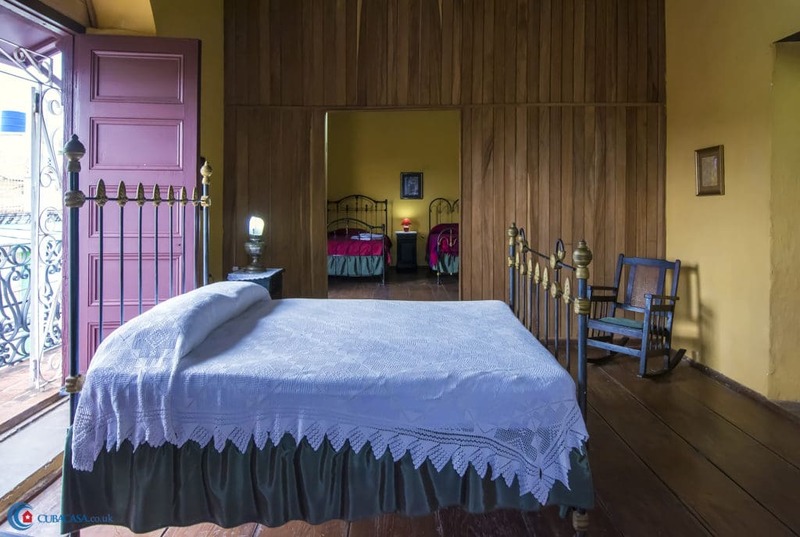 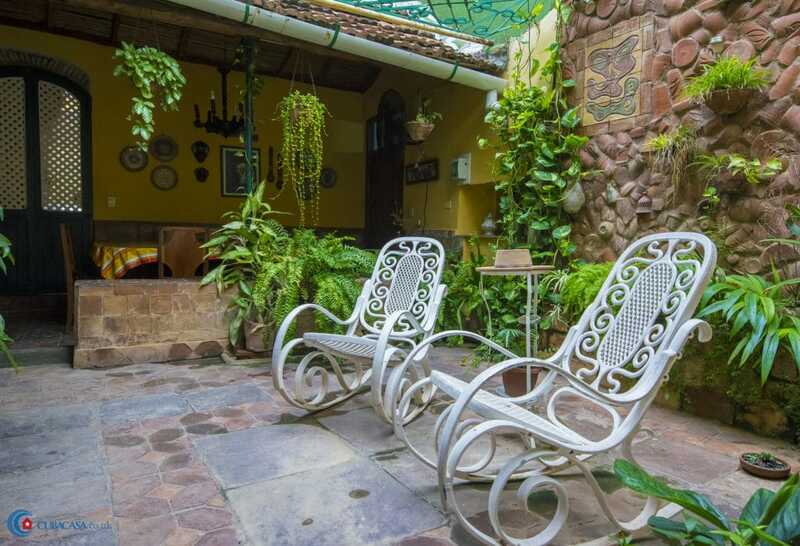 This lovely colonial casa still retains the 19th Century grandeur, and its spacious rooms and corridors are full of beautiful antique furniture. 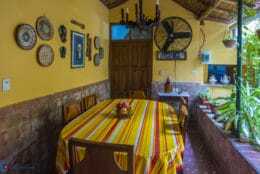 Rogelio was a vet for 24 years but now tends to the casa particular and his guests full time, ensuring a friendly and professional service. 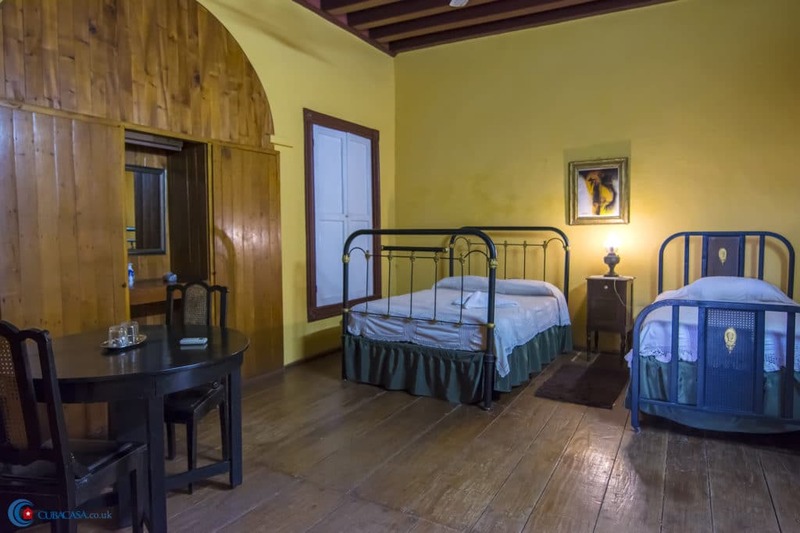 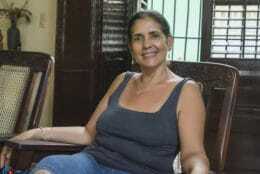 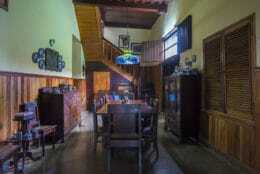 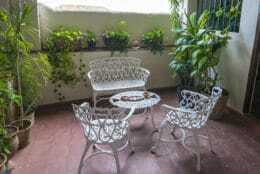 Beautiful casa particular in Trinidad - our room and terrace were very comfortable and clean. Good central location in the old historic area of Trinidad too.